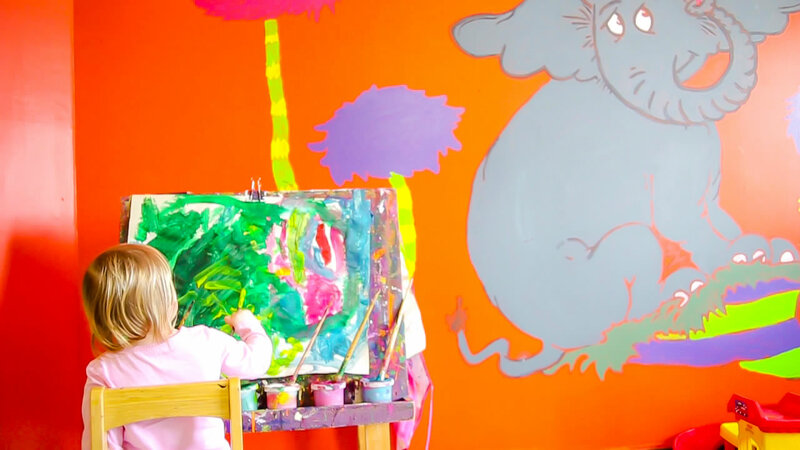 Kidz Zone – Little kids should have just as much fun at the Club as their parents! 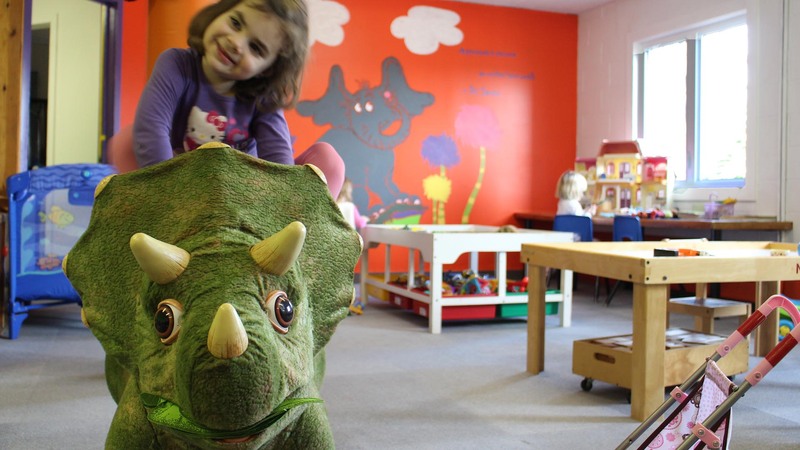 Redesigned and renovated for the 2019 season; Kidz Zone is now open later, has flexible booking hours, an early morning drop off option, as well as offering more daily crafts and activities in a safe fun-filled environment. We welcome ages 2 and up! With flexible hours you can now drop off and pick up anytime during regular hours. Now open at 9am! 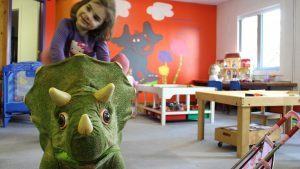 Let Kidz Zone help make your mornings easier – Drop off the little ones to us while you get the rest of the family organized and out on the hill. Enjoy one of the many adult Après-ski activities that the club offers while we watch the kids! Available 4:00 to 6:30 pm on weekends, pre-bookings are essential. Dinner for the kids is available for $12 extra. Includes use of rental equipment. Students are picked up directly from Kidz Zone and introduced to skiing or snowboarding for up to 30 mins. Sessions are taught on Awesome, valid Member Badge or Lift Pass required. Sessions times are based on the number of students booked – children looking for the Introduction Session need to arrive to Kidz Zone no later than 10 am, pre-bookings are essential.